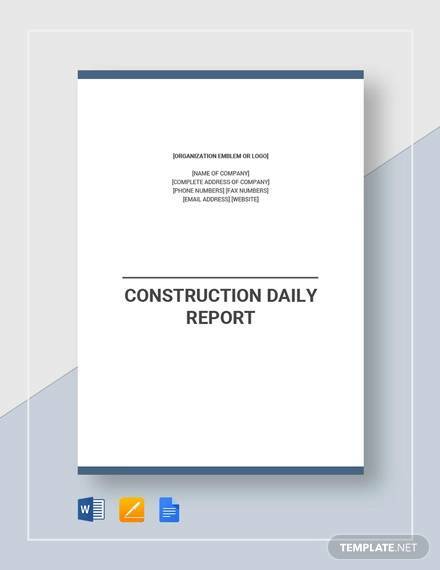 A daily report is one of the fundamental documentations that go hand in hand with the daily running of a firm or organization. 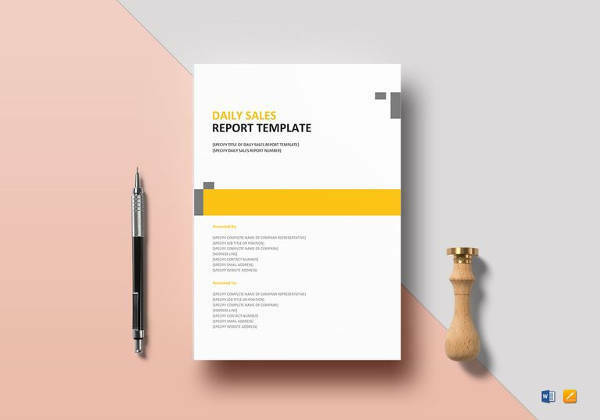 While this forms the core of every detail of the firm from day to day activities, many people hardly know how to give a comprehensive Report Templates that can win the mind of anybody looking at it. 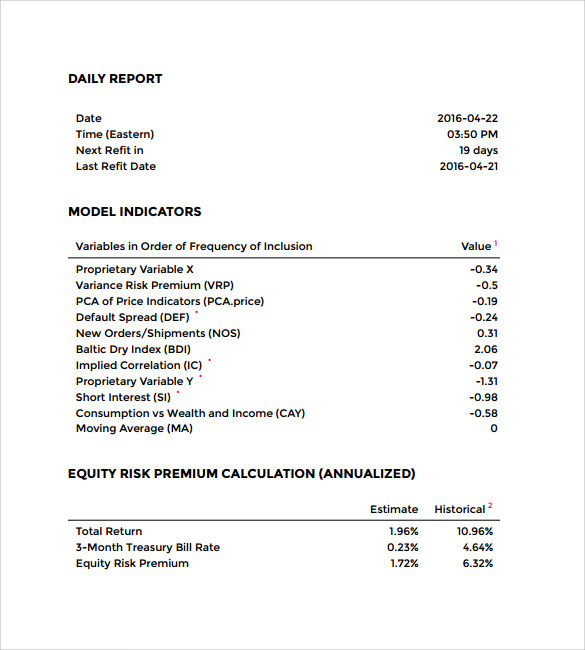 So how should you prepare yourself for writing such a report? Here are two crucial tips that you must go with. 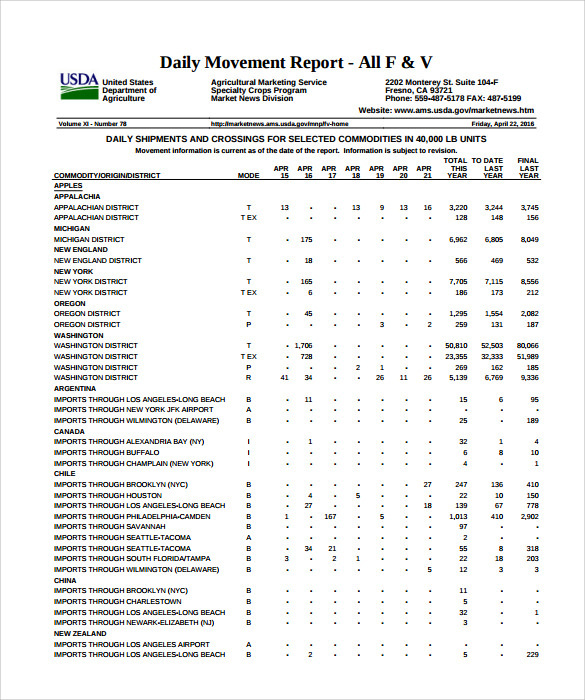 Make a summary of the events throughout the day. 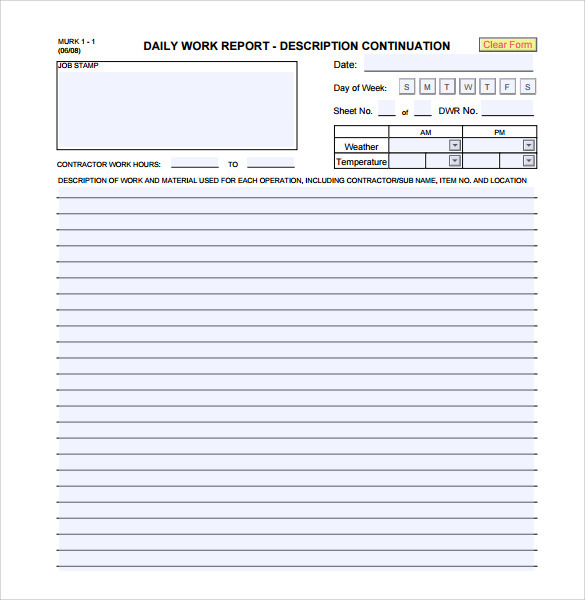 A Daily Report Templates is not the quick summary that you will note in some occurrence books, relying on a single word such as “good”, “fine” or “boring”. 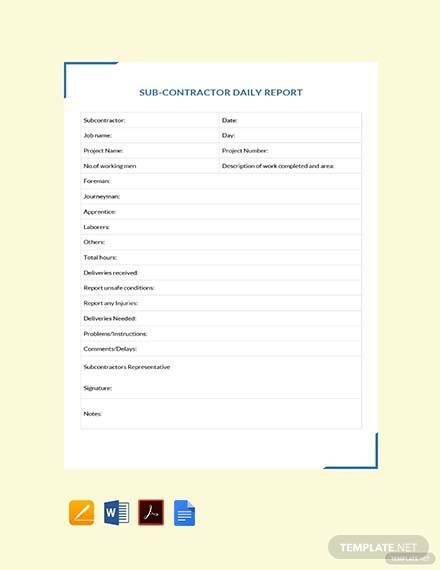 In fact, if you come across such a report then you need to summon the person documenting such work to explain him or herself out. 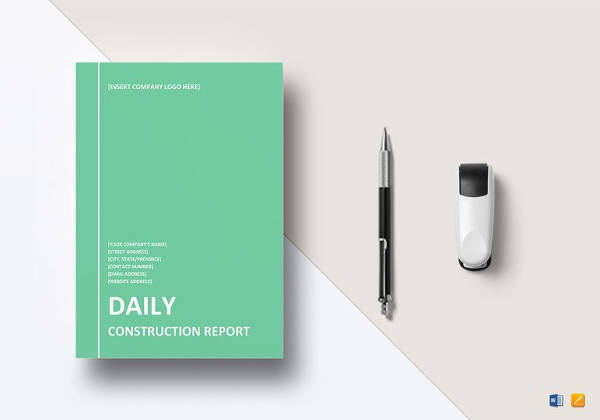 Making a simple summary throughout the day will help you remember each activity that happened during the day for you to put down in the book later on. 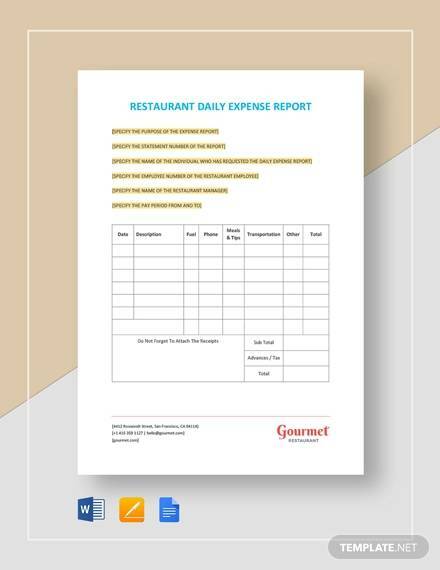 Why Does one Need a Daily Report Template? 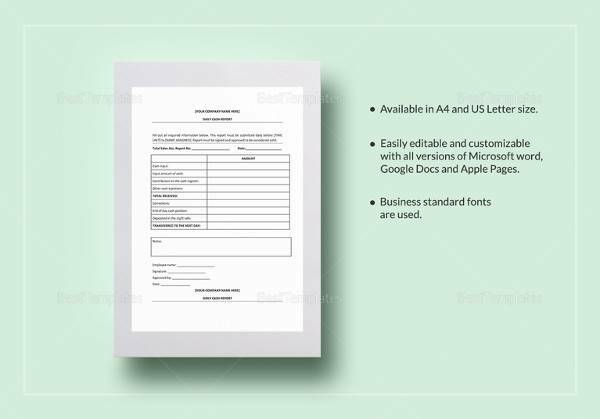 It is very much obvious that if one needs to plan for any changes or improvements then it is necessary to keep in mind to follow a certain flan. 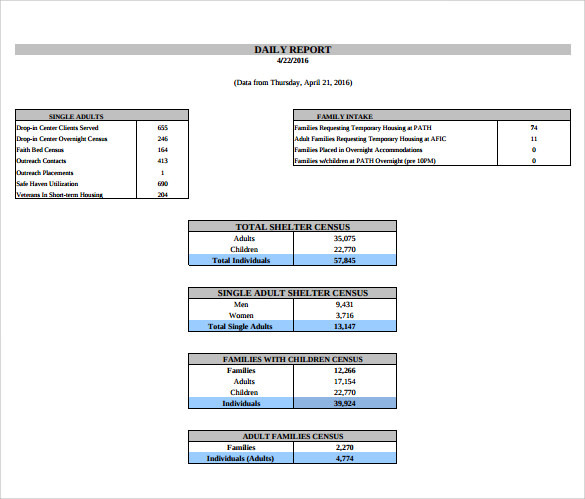 Having a daily record for different things will make the work manageable. It is just like one keeps in revising every lesson of the subject so at the examination time they will not have to panic. 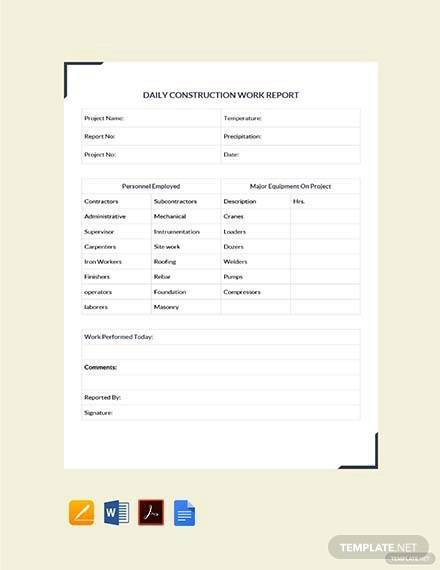 So with the help of the daily report template managing work would be really easy and one can make a report of the details that are to be processed in the daily basis. 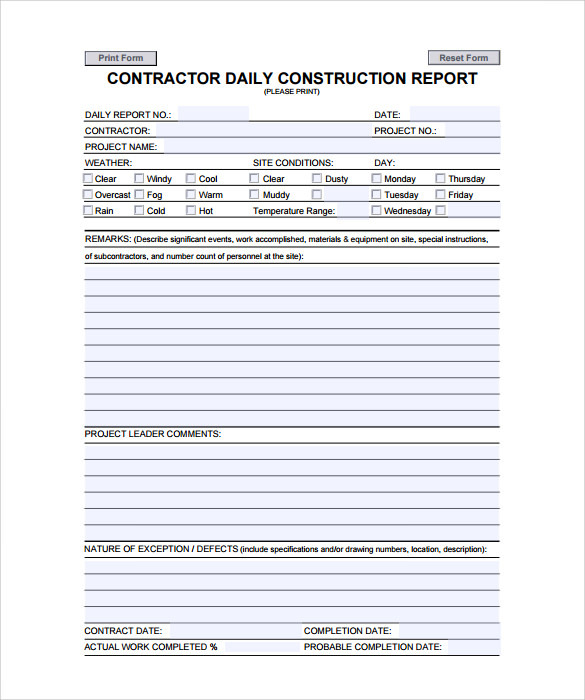 You may like Daily Work Reports. To make thing sync and work in order it is necessary to keep in mind that one must follow a track record of the daily routine of the person. 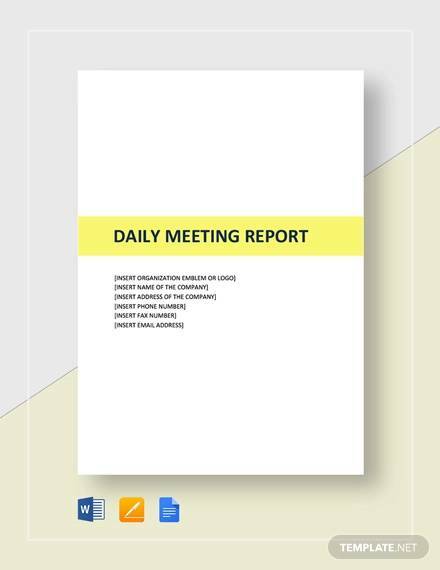 Especially in bigger organizations it is necessary to keep in mind that the day to day activities of the individual would help them to have a better analysis of the situation. Talking about the observation then one must have an eye on all the things that have been going on. 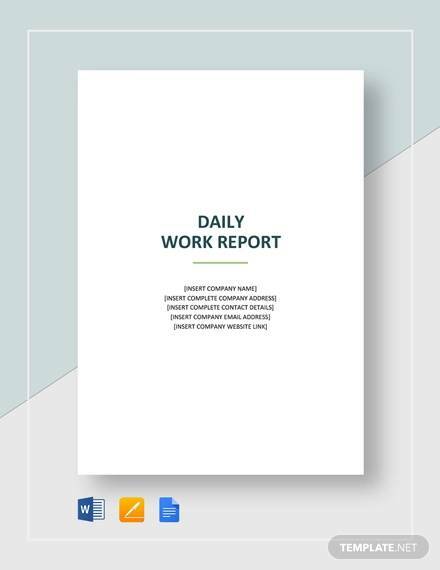 In a business it is necessary to keep in mind that one must work in the Daily Observation Report in order to record day to day routines. 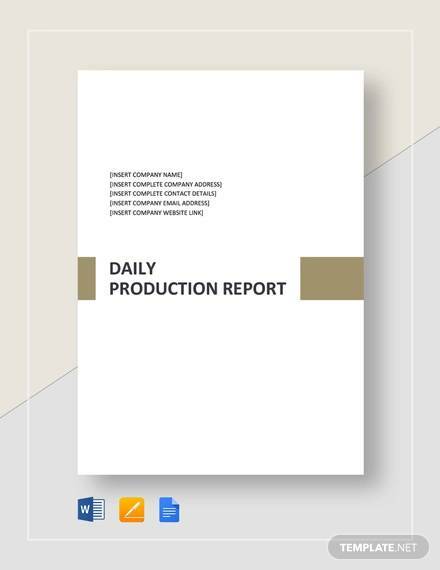 In a company or a firm it is obvious that there will be certain kind of investments that are done on the daily basis. 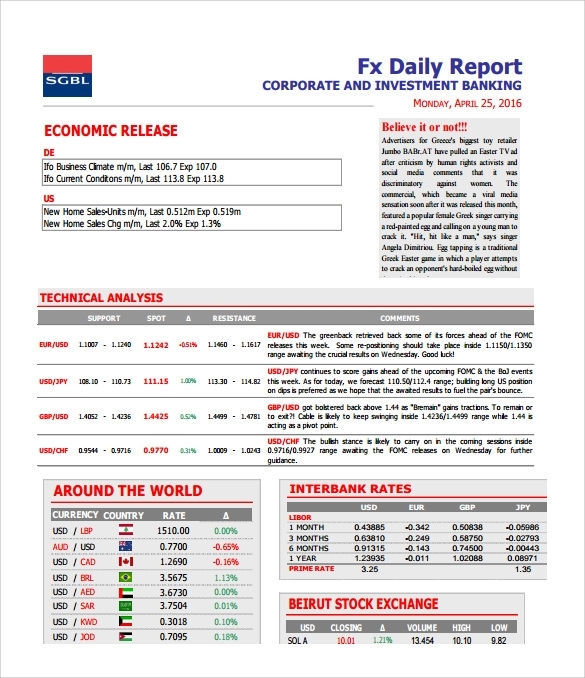 So with the help of the Daily Investment Report one can easily from a Time table and a record of where the investments have been made to. Well there are many times some mistake or loopholes that are set which lead to the loss of the company. That loopholes can actually be the loss that the company had suffered from because they couldn’t manage to have a track record of the deals done. 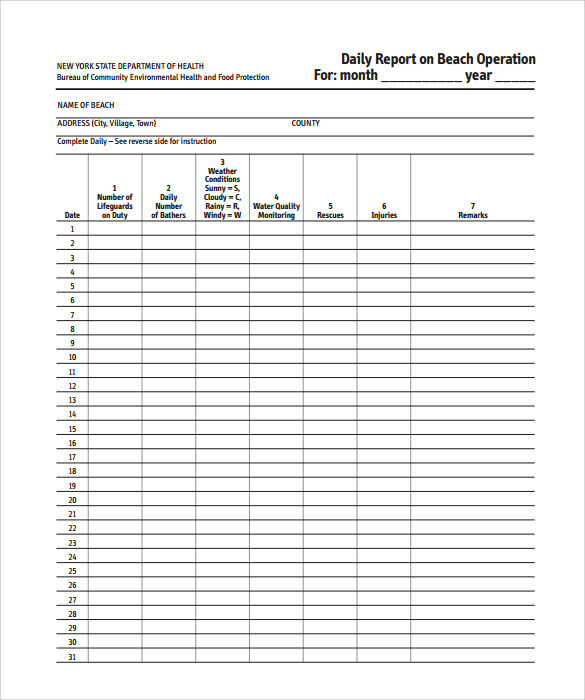 With the help of the template one can form a functional record check system. 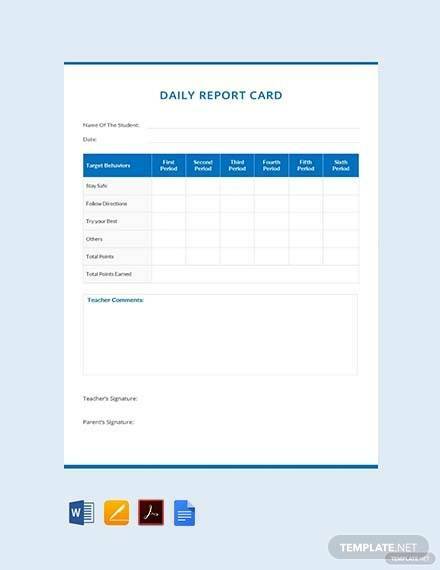 Write the daily report template at the end of each day, not a couple of days later! 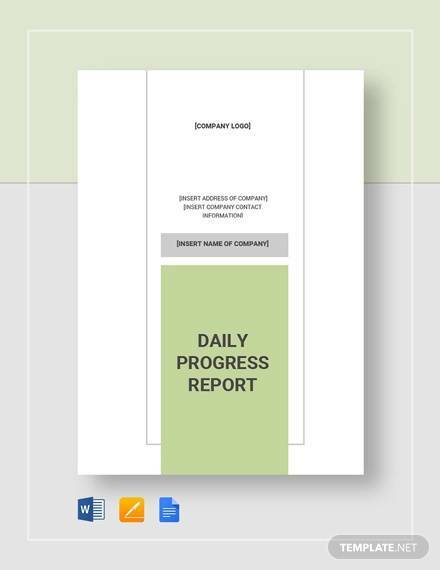 Remember that you have to keep the sample daily log of events, as each day passes, so do not pile up information waiting for the end of the week. 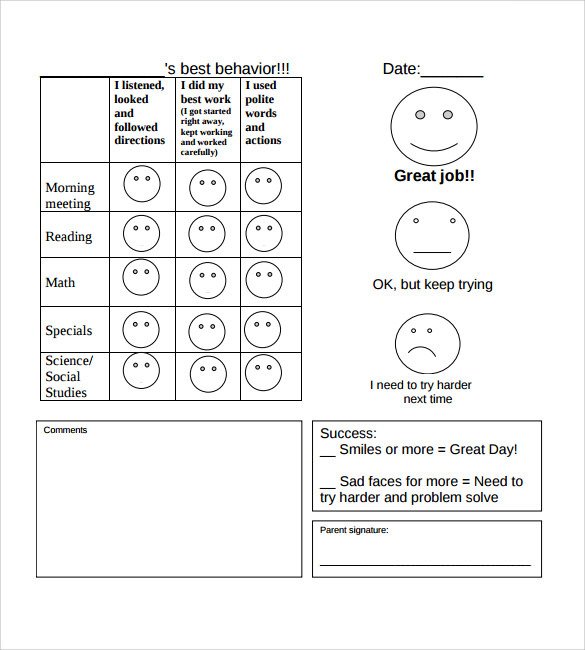 Such behavior depicts you as lazy, increases the chances of poor remembrance and will most likely lead to inconsistencies in the events as memory fades over time. 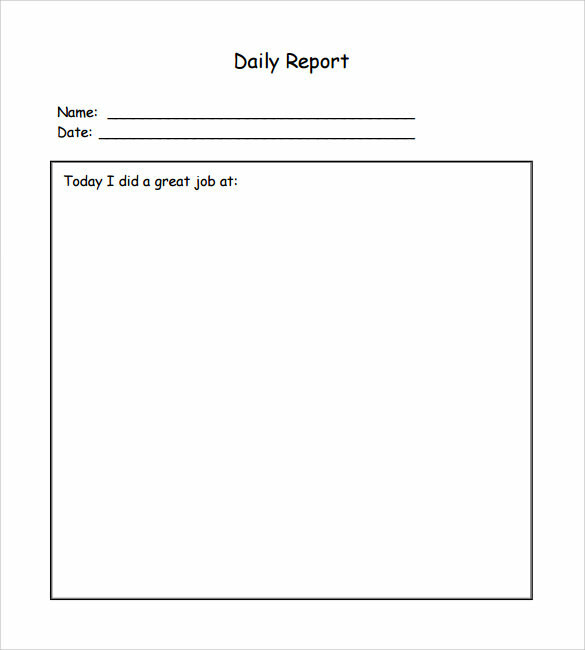 When Does one Need a Daily Report Template? 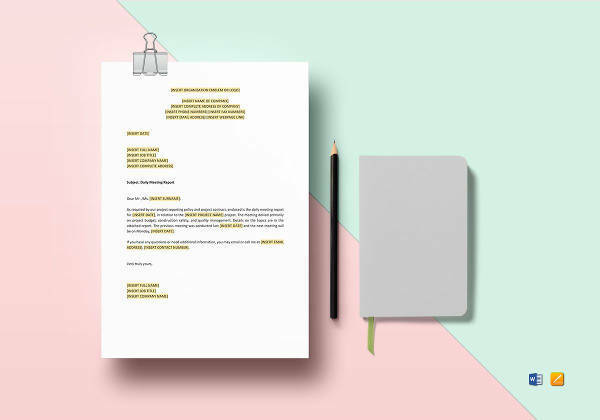 In an organization or firm it becomes necessary to keep in mind that to run an organization there are so manic hard work and analysis required. It is certain that keeping an eye on each and everything will not be possible but to take up the same work in fragments would rather become an easy task. 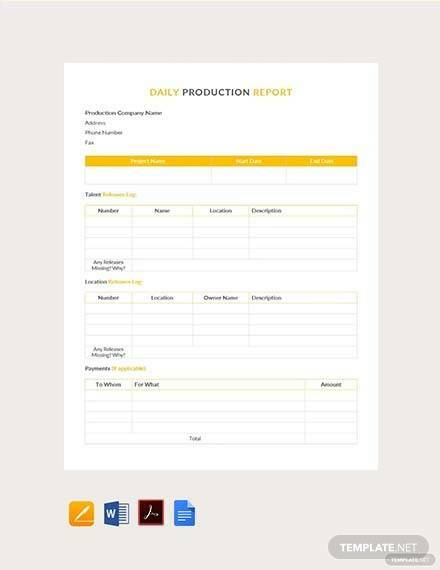 With the help of the daily report template creating a day to day routine wise Chart would become easy for the people to carry out work. This will ease the burden on the individuals too. 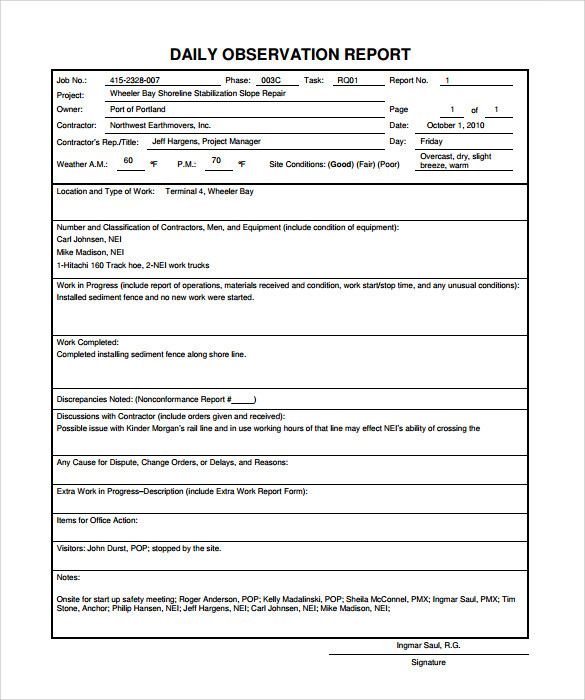 You can also like Professional Reports. 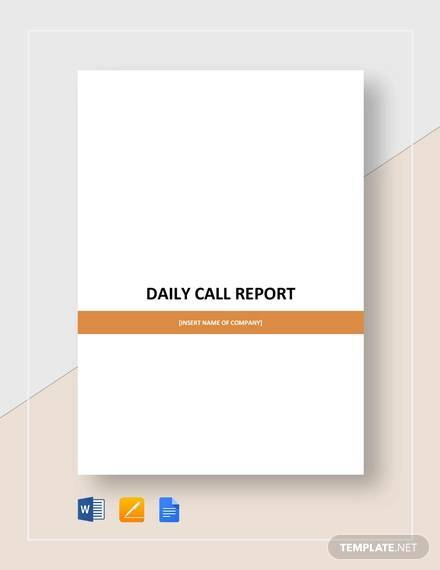 Having a daily report is necessary for organization and firms. 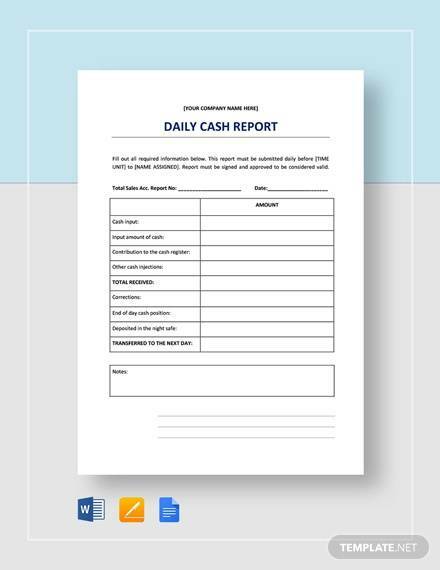 As they have a lot of people working under them so it becomes difficult to manage the scheme but with the help of the Daily report template one can easily mark out the day to day activities performed by the individuals.